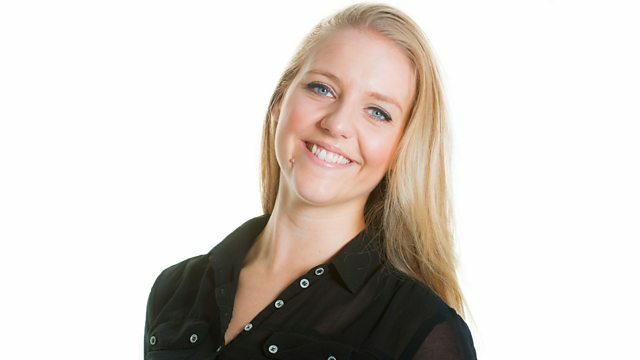 BBC Radio Solent - Stephanie Newenhouse, What happens if you fall into a black hole? Steph is joined by astrophysicist, Emma Osborne from the University of Southampton. What on "Earth" is spaghettification? Now That's What I Call Music! 96. Tsj Merlyn Licensing B V/Emi Music Publishing Ltd.